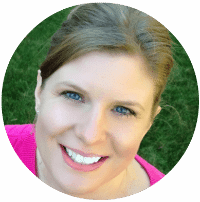 2017 has come and gone, it was my third year blogging at Frugally Blonde and I had a great time getting to know some of my readers and learning more about blogging. 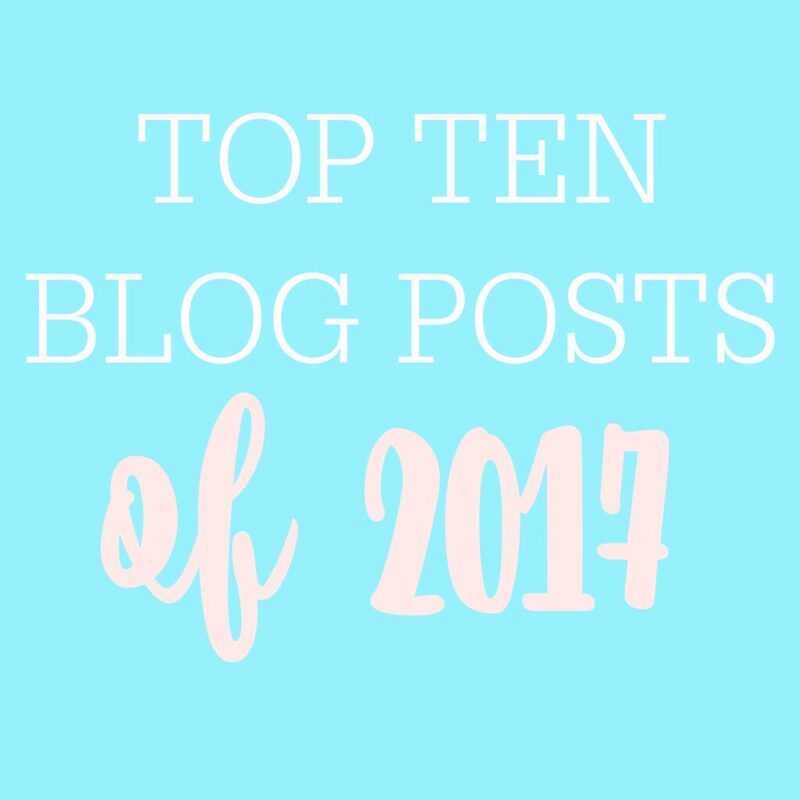 So, to wrap up the year I thought I would do a recap of my top ten most popular posts of 2017. 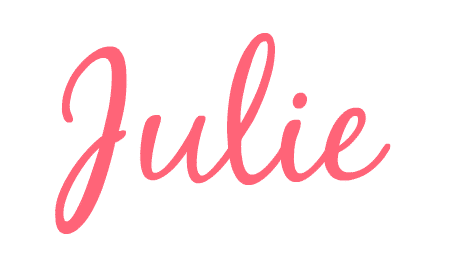 I always love seeing what people like the most and getting ideas on what to blog about in the following year. Cleaning always seems to be the theme of the most popular articles and this year was no exception. If you haven’t been a reader for long you may want to check out the articles below. In 10th is how to get hardwood floors shiny again. I clearly must not be the only person dealing with dull hardwood floors. 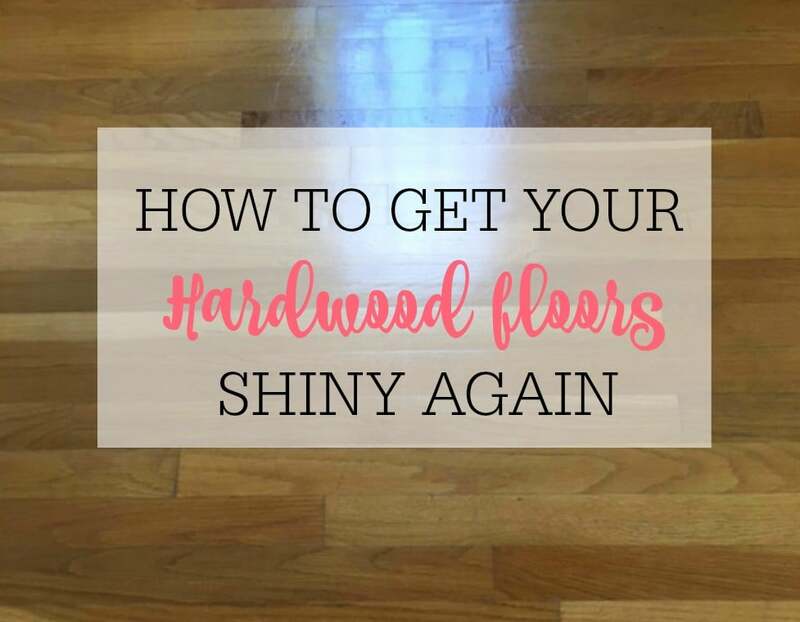 If your hardwood floors aren’t shiny this simple trick will get them shiny in no time. 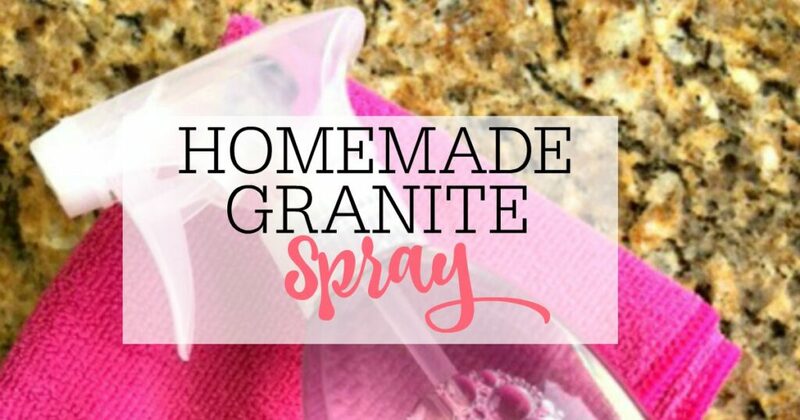 In #9 is the homemade granite cleaner. After getting fed up with expensive granite cleaners I found a DIY recipe that works great and isn’t harmful to the granite. In 8th place is how to clean windows like a pro. I wish I had those fancy cleaning services coming to my house to make my windows all shiny and bright, but since I don’t I figured out the next best thing. 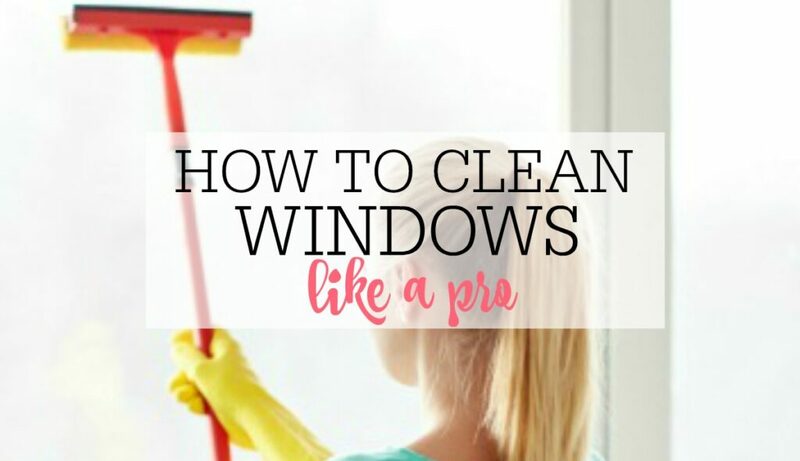 It’s a simple way to clean your windows from the outside. 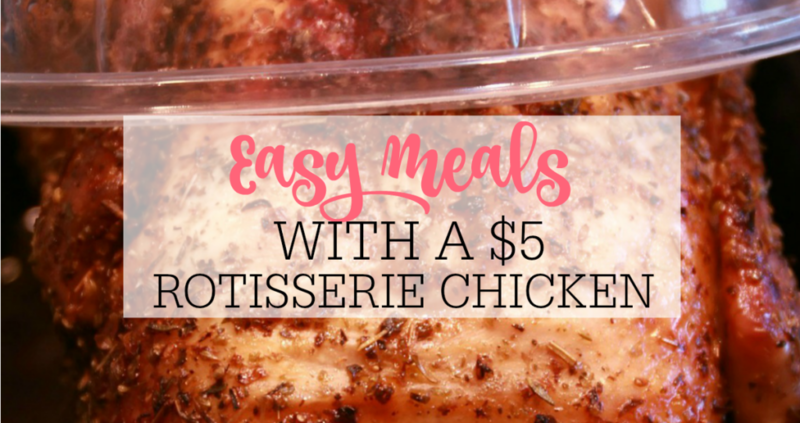 In 7th place is Easy Meals with a $5 rotisserie chicken. I love using rotisserie chickens to get dinner on the table quick. They are frugal and easy. 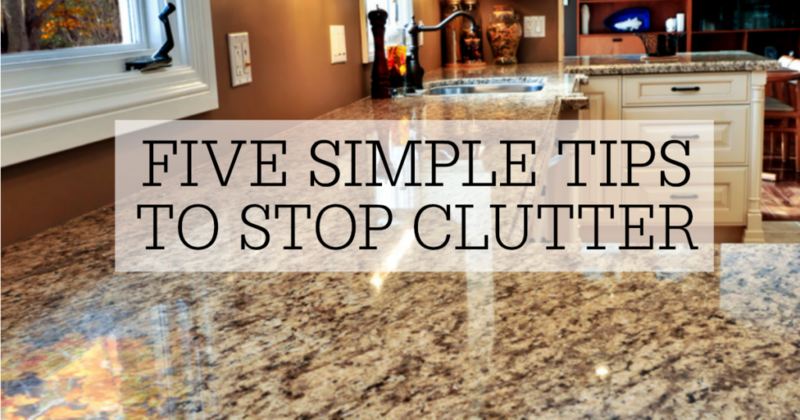 In 6th place is getting rid of that clutter in your house. 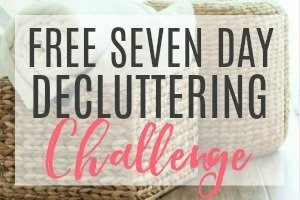 I still fight with the clutter every day, but these tips really help me keep the clutter under control. 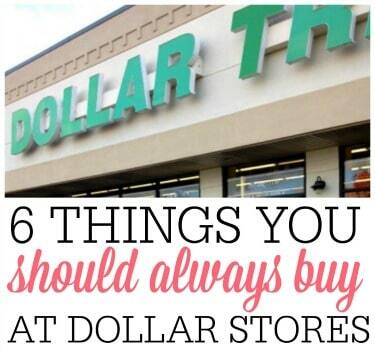 Fifth place goes to what to buy at the dollar store? I love shopping at the dollar store but not everything is a deal. 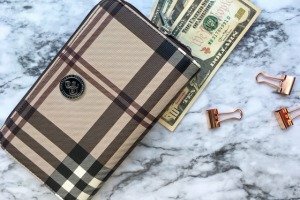 Check out some of the best things to buy. In 4th place is how to remove grease from kitchen cabinets. 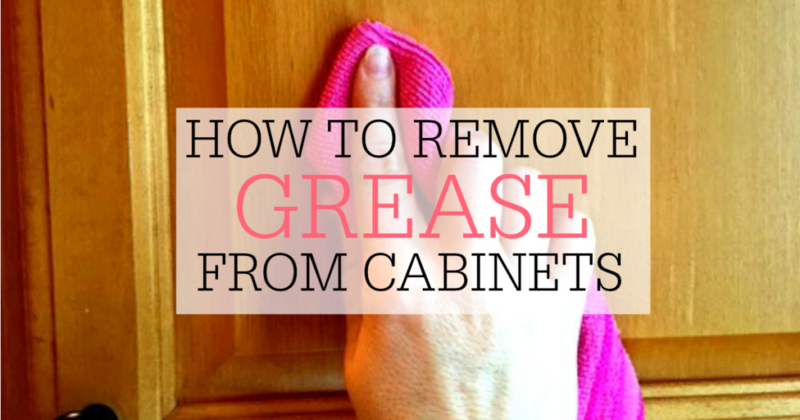 It’s a simple tip that helps your cabinets look less greasy and clean. 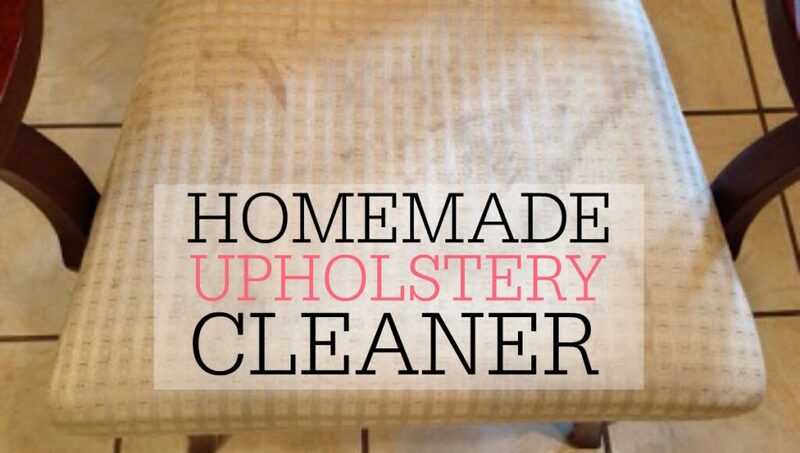 Third place goes to my homemade upholstery cleaner. I have talked to so many of you that love this cleaner. It’s powerful and quick to mix up. 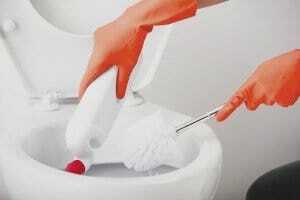 In second place is getting rid of toilet stains. 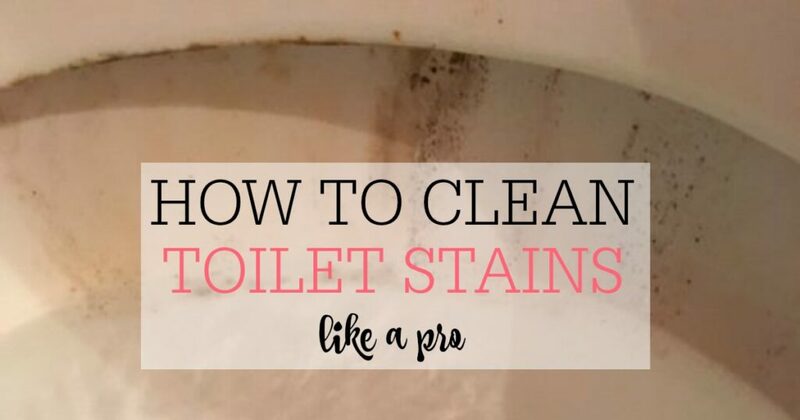 I hated my kiddo’s stained toilet but this easy trick got rid of the stains without scrubbing. 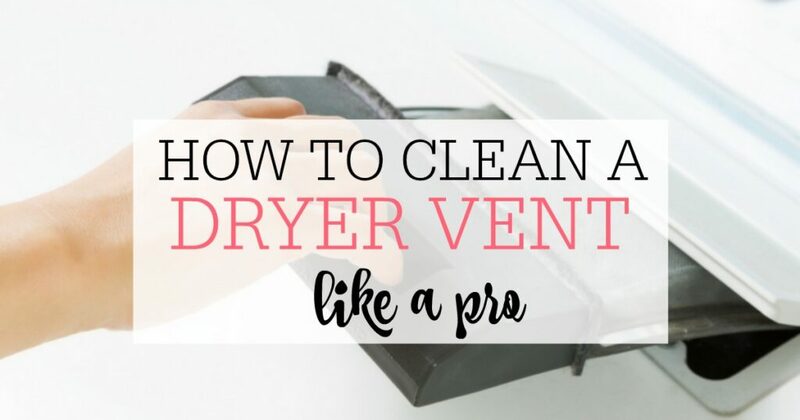 The number one article for the year was how to clean your dryer vent like a pro. I am so excited that this was SO popular again! This isn’t just a good cleaning tip but can be a lifesaver too. 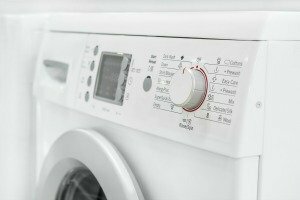 This is an easy way to prevent dryer fires in your home. 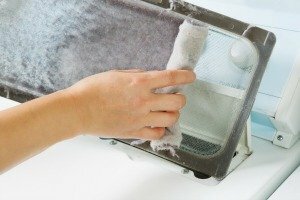 It’s important that you clean your dryer regularly to prevent build-up and a fire. Thanks so much for being a reader and if you have any ideas for 2018 I would love to hear them. Just leave your ideas in the comments section or send me an email.